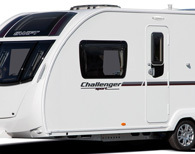 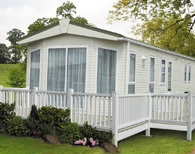 Eltherington has supplied the leisure home and caravan industry for over 50 years. 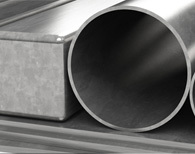 Throughout this time we have been focussed on supplying reliable, innovative and high quality solutions, which has earned us a place as the Partner of Choice for leading companies in the sector. 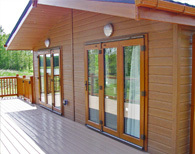 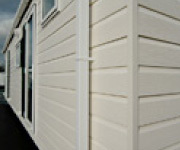 We offer a range of standard and bespoke products including exterior cladding, windows, doors and ancillary products for touring caravans, motor homes and holiday homes. 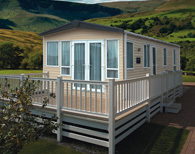 Stay up to date with all the latest news and offers available from eltherington.